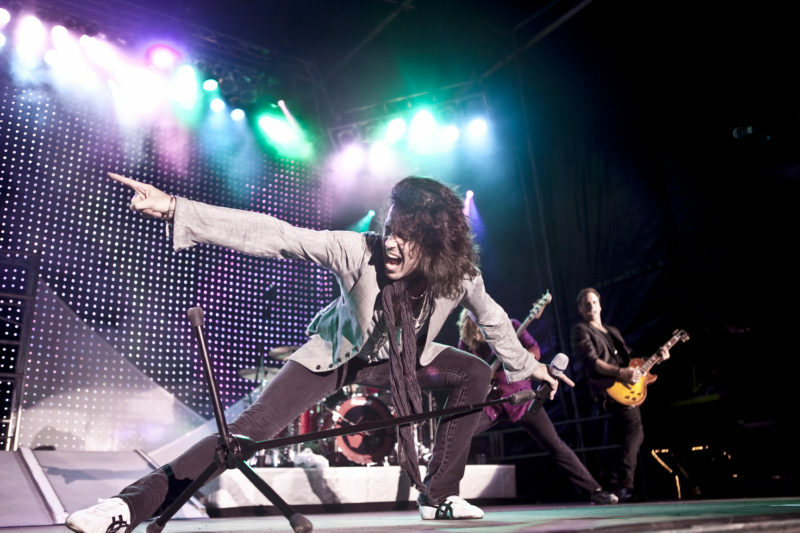 Foreigner’s 10-city Canadian tour is set to launch in Calgary, AB on October 11th, and trek across Western Canada as the band – Mick Jones (lead guitar), Kelly Hansen (lead vocals), Jeff Pilson (bass, vocals), Tom Gimbel (rhythm guitar, sax, vocals), Michael Bluestein (keyboards), Bruce Watson (guitar) and Chris Frazier (drums) – bring Foreigner’s arsenal of hits to Canada. Tickets go on sale June 2nd, 2017 at www.jeffparrypromotions.com/foreigner. Recent albums including Juke Box Heroes, a new compilation of digitally recorded Foreigner hits, and The Best of Foreigner 4 & More, recorded live from The Borgata, Atlantic City, both entered the Billboard Top 200 chart. Foreigner also featured strongly in every category in Billboard’s recently released “Greatest of All Time” listing. Catalog sales often eclipse those of Aerosmith, The Rolling Stones, The Who, Def Leppard, Van Halen and most of their Classic Rock peers (Source: Nielsen SoundScan 2/11/16 – 2/3/16).